EXO’s hit “Ko Ko Bop” has garnered over 200 million views on YouTube, becoming the third video by the boy band to reach the milestone on the video-sharing platform. Dropped on July 18, 2017, the lead track off the group’s fourth studio album “The War” debuted at No. 87 on Billboard 200, marking the group’s second entry on the chart since “Exodus” in 2015. One of the most popular K-pop groups today, EXO also reached the 200-million-view mark with “Monster” and “Call Me Baby.” The music videos for “Overdose,” “Growl” and “Wolf” have hit over 100 million views. 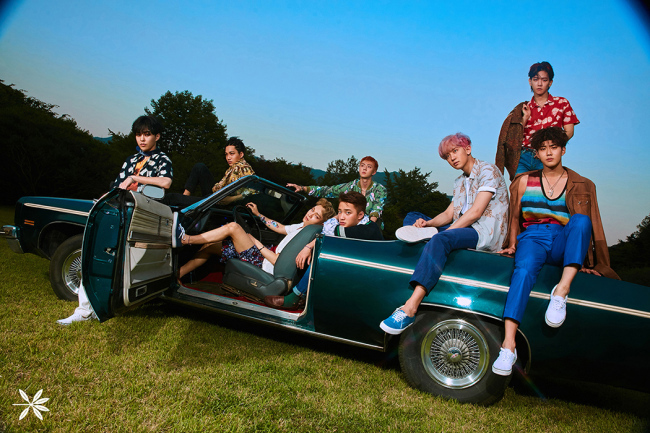 The lead tracks of the nine-piece act’s two most recent albums, “Love Shot” released in December 2018 and “Don’t Mess Up My Tempo” in November 2018, attracted 69 million views and 88 million views respectively on YouTube. EXO debuted in April 2012 under S.M. Entertainment with the extended play “MAMA,” released bilingually in Korean and Chinese.